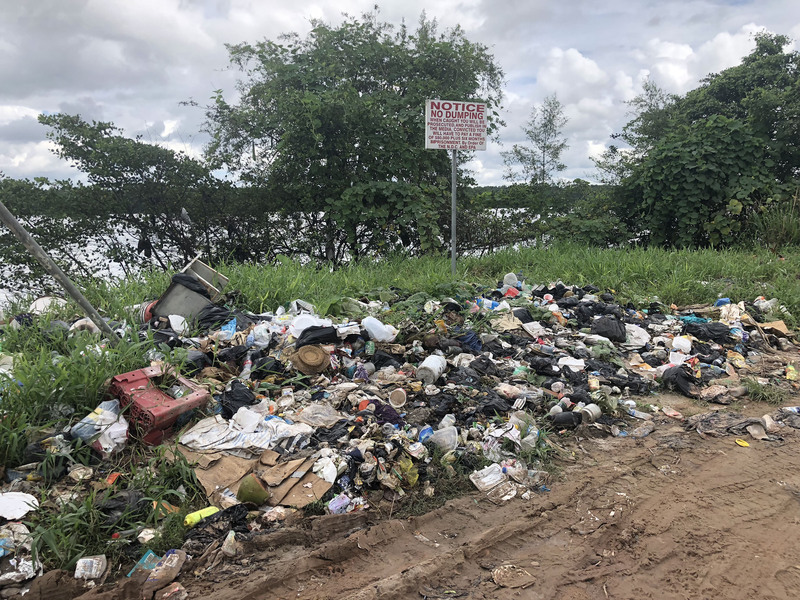 Garbage dumped on the western side of the Craig, East Bank Demerara Public Road, along with the sign that was erected to deter residents from dumping there. 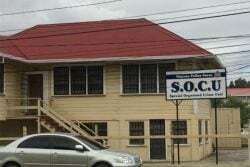 The Caledonia/Good Success Neighbourhood Democratic Council (NDC) will be working with the Environmental Protection Agency (EPA) to charge persons for littering as residents refuse to adhere to the no dumping signs that have been placed around the Craig, East Bank Demerara, community. Despite multiple signs being put up around the community warning that anyone caught dumping will face prosecution, residents are still dumping carts of garbage on the sides of the Craig, East Bank Public Road. The “No dumping” signs warn offenders that they would be prosecuted and their actions would be published in the media. It warns that once convicted, offenders will have to pay a fine of $80,000 and serve six months in jail. “It’s a long history of dumping and we have placed many signs and they had ceased dumping for a couple months but recently started back about two weeks ago. We are trying to at least get one or two defaulters and put them before the court with the assistance of the EPA because under our law, the fine is cheaper compared to the EPA,” Chairman of the NDC Dwarka Nauth said on Friday. Dwarka explained that the NDC has also called multiple meetings with the residents with the aim of convincing them to stop the dumping of garbage on the side of the road. “We have served fliers to them house-to-house and the signs were put up three months ago. A lot of people are adhering to it but there are the one or two persons that still ignore our calls,” Nauth explained. He said that currently, the NDC does not offer garbage disposal services but there are private contractors that visit the area and charge $400 per barrel of garbage, which some of the residents refuse to pay. “Most of them go late in the nights [to dump the garbage] and there was one night I witnessed it. 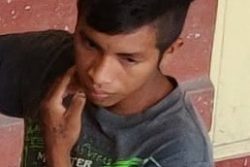 And most of the times they use junkies and pay them to dump the garbage and when I approached them one pulled a knife on me,” he recalled, while noting that they have consulted with the Guyana Police Force and have visited residents’ homes asking them to desist. “We spoke to them and it ceased for a bit but it started again like two weeks ago,” Nauth added.